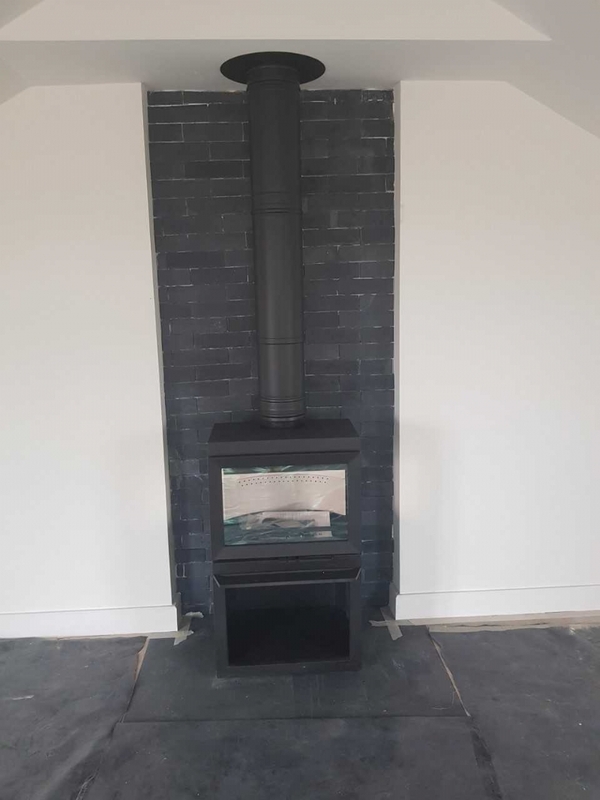 Contura 330 with slate detail wood burning stove installation from Kernow Fires. 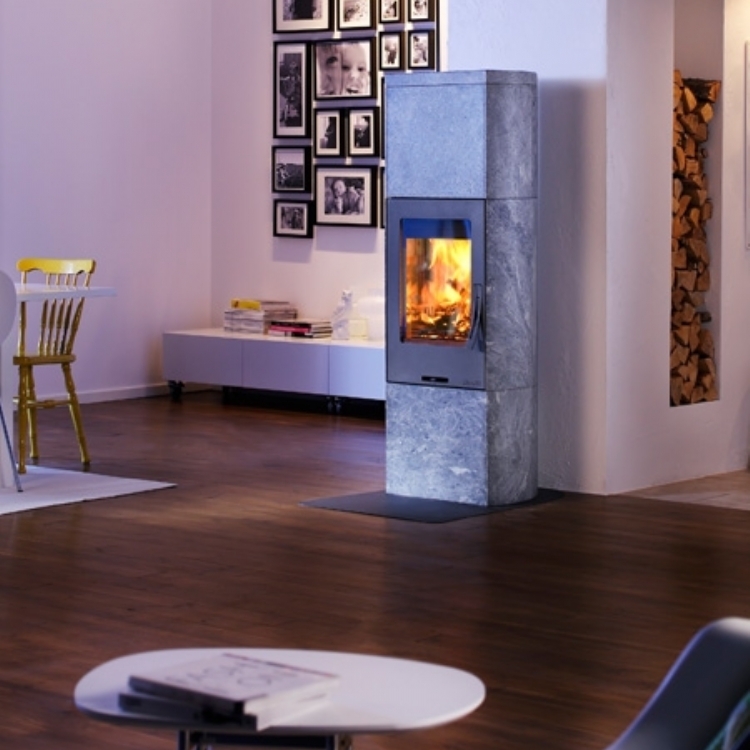 The Client wanted to created something different to your standard fireplace. Working with Kernow Fires we to create a hearth and backdrop using slate and creating a big statement.